If you own a pond or lake, are thinking about building one, or are about to purchase property with one on it then you’ve come to the right place. 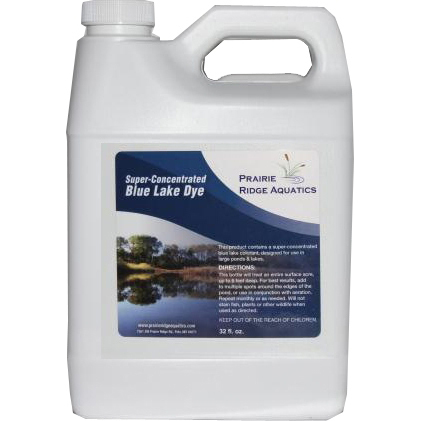 We offer a diverse array of lake management services that can create, improve, and maintain your favorite body of water. From the life within your pond to the amenities surrounding it, we can help you optimize your enjoyment. 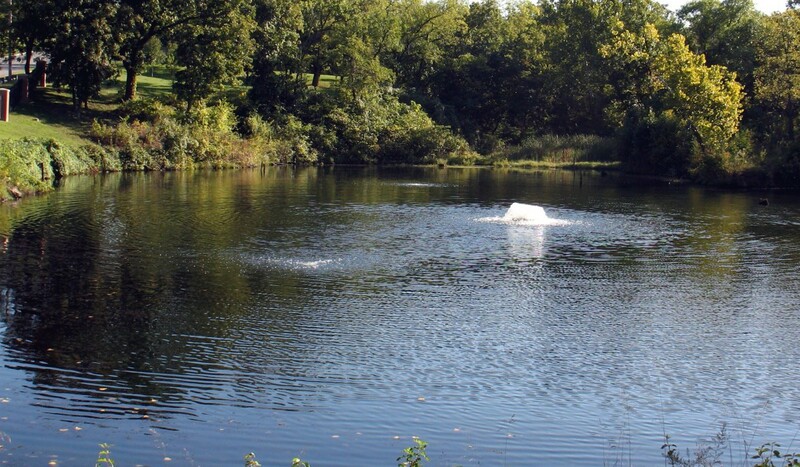 Our clients include private, residential, and commercial pond & lake owners throughout Missouri, Kansas, and beyond. Our primary market is the greater Kansas City area. 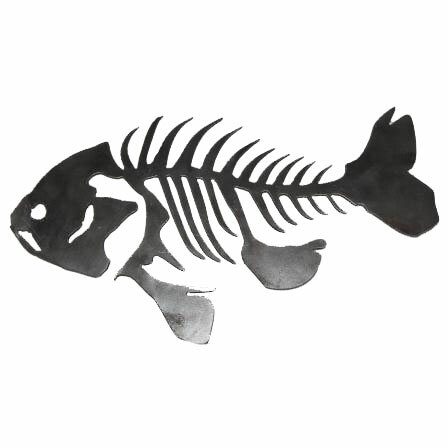 Our staff of biologists, technicians, and fabricators possess a unique blend of skills that serve our customers well. 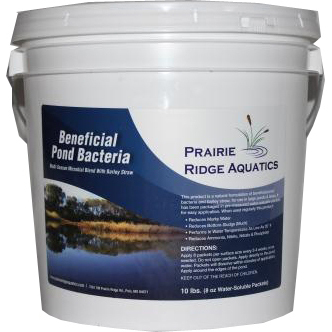 Some of our services include controlling aquatic weeds, designing ponds, managing fisheries, electrofishing, stocking fish, on-site consultations, designing & installing aeration systems, fountain sales & service, mapping, improving pond aesthetics, stabilizing shorelines, creating habitat, and building custom docks. 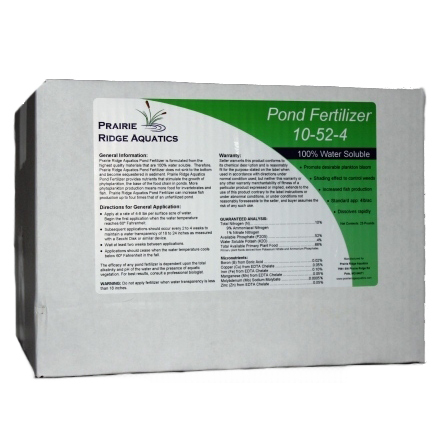 We also keep an extensive inventory of aquatic plant herbicides and other pond management supplies for the do-it-yourselfer.